One day, my friends and I were at a siamdiu where we had drinks and were *ahem* looking at boys. Friend ,"that boy quite cute ah, wanna try not"
Me, " Cannot la, look at him, he's an enoki mushroom!" 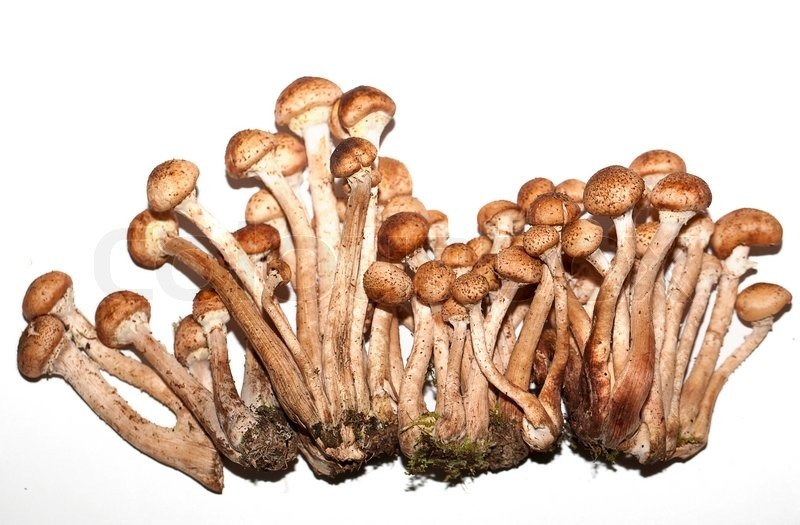 The 10 types of boys in termsof edible mushrooms. Yes it is a hot favourite on the steamboat menu, and you know. They ARE delicious, but sorry, cannot digest. 好看好吃不好消化。 - He's good-looking, hot but nah, not boyfriend material. They are the ones that girls are go crazy after or eye-candy, but you know - really cannot bring home one la. aka the one inside your ba chor mee. 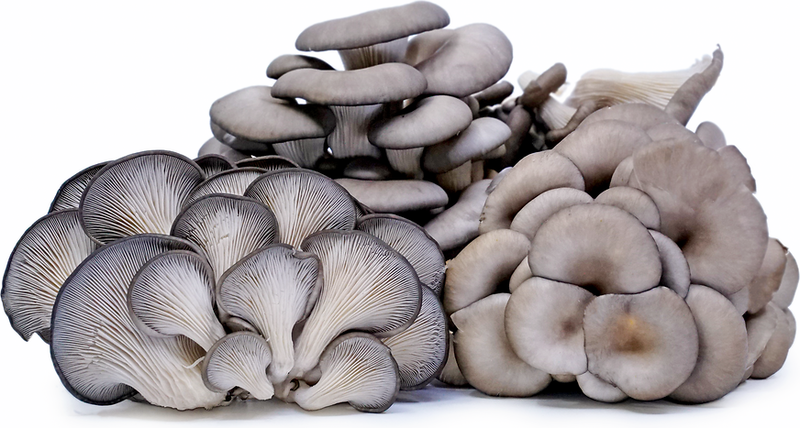 They are savoury and meaty, usually more popular after they are dried. Just like the bachelors in their late 30s. Crisis. They are alright boys, average to the max , super nice friends to be with but never to be seen with a girl. Cute young things, usually 18-25 year old. Have not seen the world and not so sure how to treat their girlfriends right. The one that thinks that they are of a higher class. 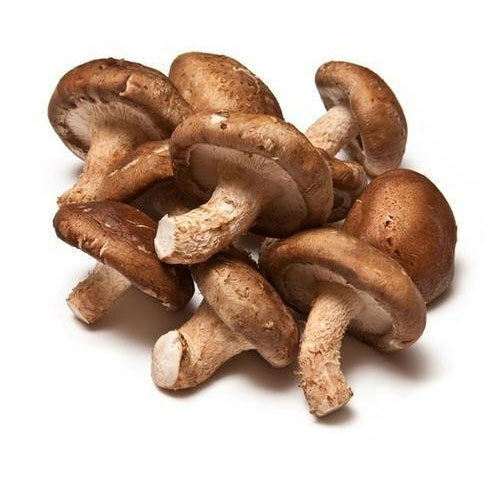 The portobella, has a meatier texture but lesser in taste, usually sauteed. Boys who pick their girls to talk to, ARGH. Considered expensive to average families and fragile. Nothing worth mentioning about the taste. The boys that comes from the quite well to do families, horribly pampered by their parents and basically have no skill sets but to party all day er day. They don't deserve to have a girlfriend, they just need their mummies. 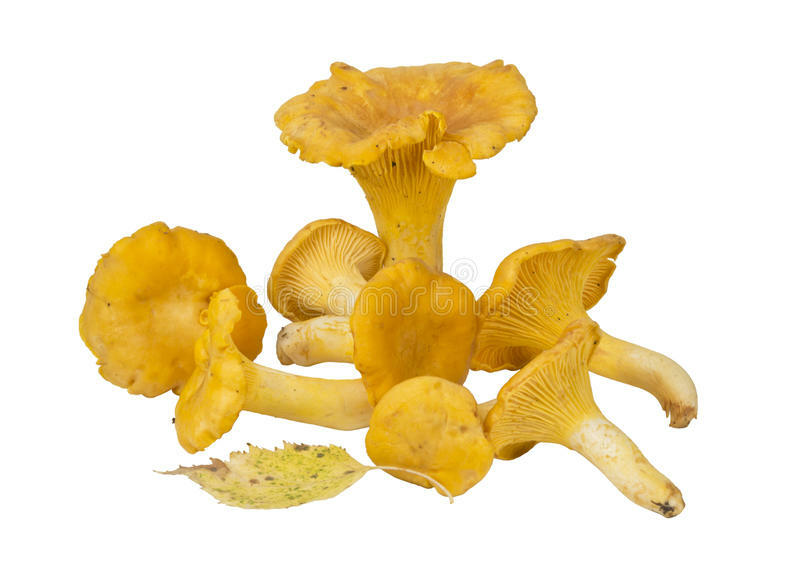 Honey mushrooms have a chewy texture with a slightly sweet taste. They are usually boys in between late twenties early thirties, knows how to please their girlfriends very well. They are also the ones that have plans to settle down for a family, usually boring towards the girlfriend but have a lot of fun with their friends. They have stable income (a 9-5 job) with or without career prospects and pretty tired about this "when are you going to get married" thing. Expensive stuff. They are like the 土豪s - ugly, fat but rich. 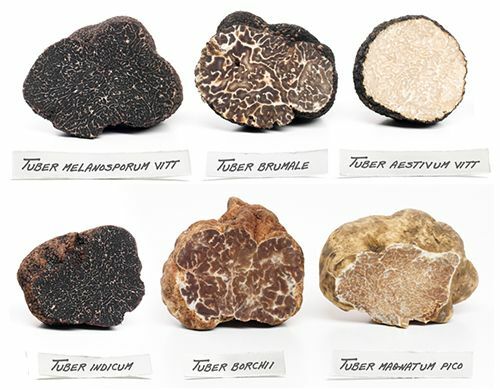 Girls are only going after truffle oil, oops I mean money. Usually spotted with or on pictures with sginstababe girls /super materialistic girls. Because those are the only people that will entertain them. Yellowish in color and offers a light floral note. Most gentle than you, more vain than you. Best sisters to befriend more. They also have more boyfriends in their list than you. May not have the best of looks, but in terms of taste, they are delicious and savoury. They are like the 李大仁, the one that have below average looks/qualities, zero fashion sense, definitely not someone you will notice first but, best boyfriend ever. They are the ones that we question, "Why his face like that can have supermodel girlfriend????" 10. 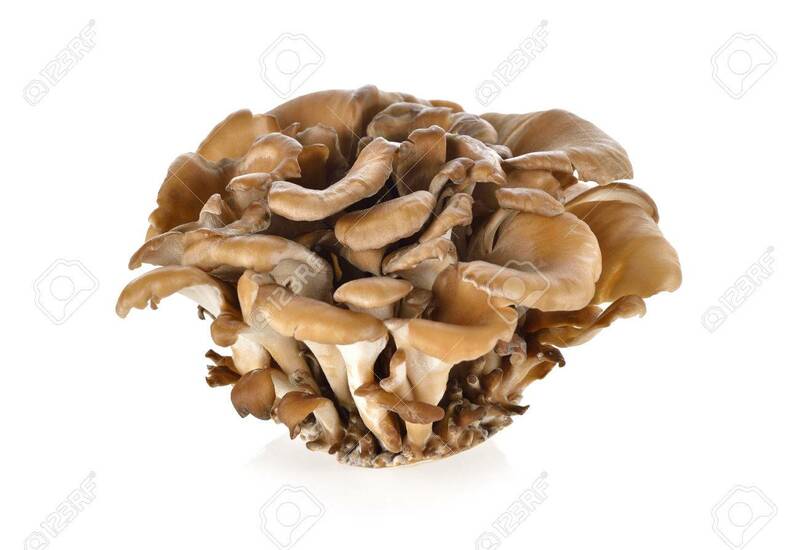 "Hens of the woods"
Often known as "maitake" or the "dancing mushrooms"
They are packed with rich, earthy flavours. As you would tell, they are good with keeping their girlfriends assured with their "future". Their girls would also stupidly believe them with his looks and quality of words used. Lifestyle wise, everything also game first, brothers first and their ridiculous dreams. #Helpla. Always hanging out with their bros while their girlfriends just sit beside them. 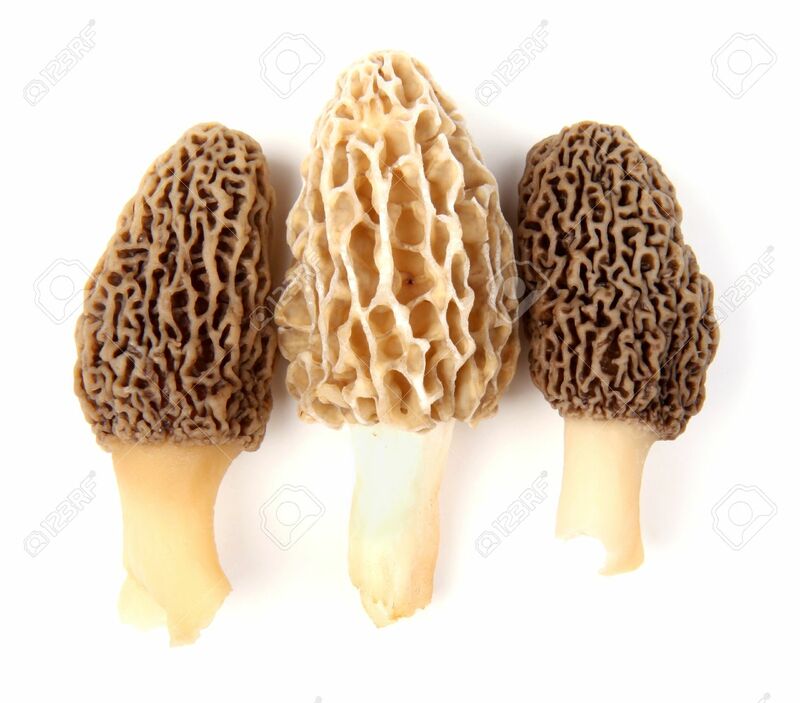 Pardon me, I love mushrooms okay. They are roots vegetables and they are healthy, they have many health benefits but I can't help to think that boys have the same properties too. hahahaha. Disclaimer : Every mushroom boys are good and bad in their own way okay. Don't throw rotten mushrooms when you see me on the street thanks. 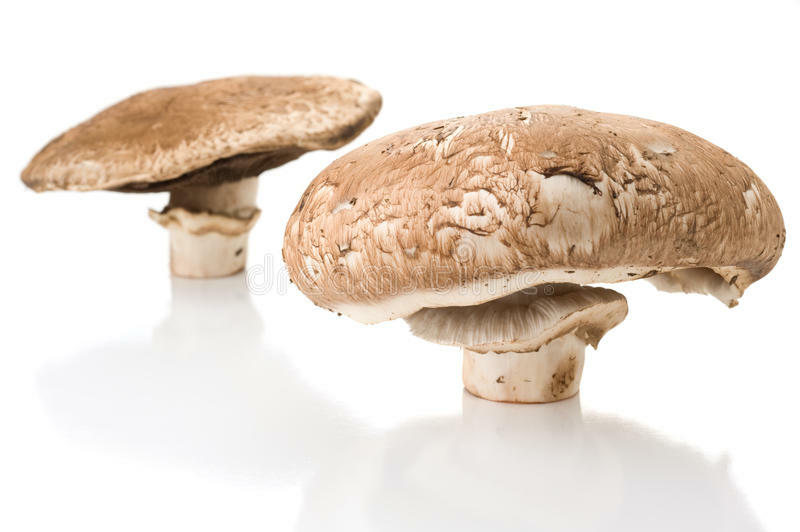 I hope you enjoyed this article and quick question, what kind of mushroom are you/ you dating!